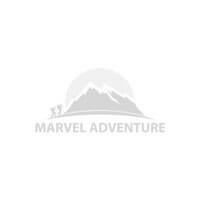 On your arrival at the airport in Kathmandu, our representative will welcome you with warm greetings from Marvel Adventure. You will be then transferred to hotel. After check-in to the hotel, you can either rest in the hotel or roam around the streets of Thamel. After taking breakfast in the hotel, you will set off for a brief visit to important Buddhist sites, stupas and monasteries in the Kathmandu valley. 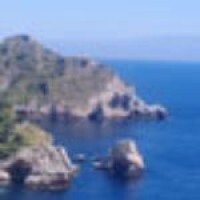 You will visit UNESCO World Heritage sites viz. 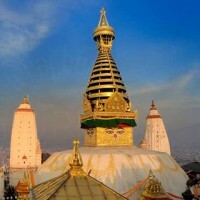 Bouddhanath and Swayambhunath both of them being the most popular stupas. Furthermore, you will also visit Kapan Monastery which is a center for Buddhist study, meditation and practice. Overnight at hotel in Kathmandu. After an early breakfast in hotel, you will set off for a scenic drive to Lumbini, the birthplace of Lord Buddha. On reaching Lumbini you will check-in to the hotel and take some much needed rest. Overnight at hotel in Lumbini. You will begin the day by visiting Maya Devi Temple, the main attraction of this historical site. Exploring around the sacred Lumbini Garden is another major highlight of the day. Later on, a drive of 27km to the west of Lumbini will take you to Tilaurakot, the ancient palace of King Suddhodhan where Lord Buddha spent first 29 years of his princely life. There’s a museum as well where you can have a deep insight into the ancient history. Overnight at hotel in Lumbini. An early breakfast at hotel is followed by a scenic drive of around 8 hours to Kathmandu. You will return back to Kathmandu bidding goodbye to the birthplace of Lord Buddha. On reaching Kathmandu, you can rest in the hotel. Overnight at hotel in Kathmandu.